The Oulipians present Feelin' Good: A Tribute to Nina Simone, a multimedia tribute to the late singer. SEE LINE: Coinciding with the anniversary of her 2003 death, this week sees two Nina Simone-feting events. 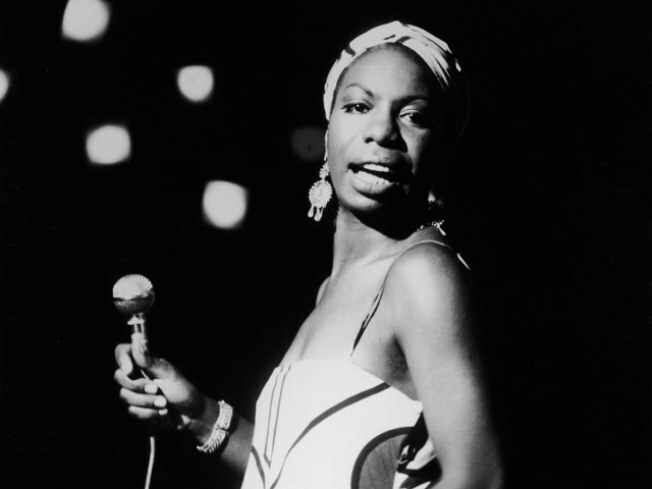 Tonight, jazz-fusion ensemble the Oulipians present Feelin' Good: A Tribute to Nina Simone, a multimedia music evening (live video installations! “sensory captivity”!) at Drom featuring plenty of funk and audience participation. Get down with the High Priestess. 6PM. ALL GROWED UP: We can think of few movies whose retro charm more perfectly suits the outdoorsy setting of the Tribeca Film Festival Drive-in than Penny Marshall’s “Big,” featuring an early-career Tom Hanks as a kid trapped in an adult body. Live entertainment kicks off at the World Financial Center at 6PM, with the movie at 8. WE LOVE A PARADE: Miss Tess and the Bon Ton Parade manage to pull off that tightrope musical trick that is modern vintage: They write new songs that sound like tunes from the 1920s and 1930s, without being twee or derivative. Come hear the band’s winsome charm at Park Slope’s Barbès,8PM.